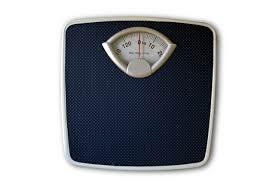 Make sure you do not wait last minute to lose weight. You have 8 weeks to prepare the smart way. 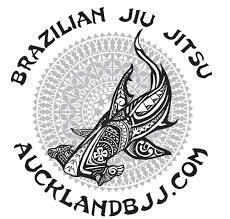 For our club members, please register under Auckland BJJ.